This weekend, Scuderia Cameron Glickenhaus (SCG) will once again take on the legendary Nurburgring Nordschleife for the 24 Hours qualification race. This is the final hurdle to overcome before the big race itself at the end of May, which has been won by many of the greatest names in motorsport previously. SCG will field two SCG003Cs: Macchinadue (#702) and Macchinaquattro (#704). Car 702 will be driven by Felipe Laser and Andreas Simonsen, while 704 will be driven by Jeff Westphal and Franck Mailleux, with Thomas Mutsch additionally driving both cars. The team has already shown good form so far at the Nurburgring, taking class victories in the opening two VLN races of the season, held in varied conditions. Now it is looking to continue this progress over the weekend and further improve the cars to ensure that they are ready for the toughest test of the year: the Nurburgring 24 Hours. Getting it right is a question of balancing speed with reliability, and this will once more be the priority in the run-up to the 24 Hours. The qualification race is a last-minute opportunity to assess the set-up and run through any new changes. As always, the weather in the Eifel region of Germany will be hard to predict. American driver Jeff Westphal said: "It's always a treat to race the SCG003C and the six-hour qualifying event is the last race before the focal point of our year: the Nurburgring 24 Hours. The team has been working hard on our car, and I am excited to battle wheel to wheel with all the big manufacturers. 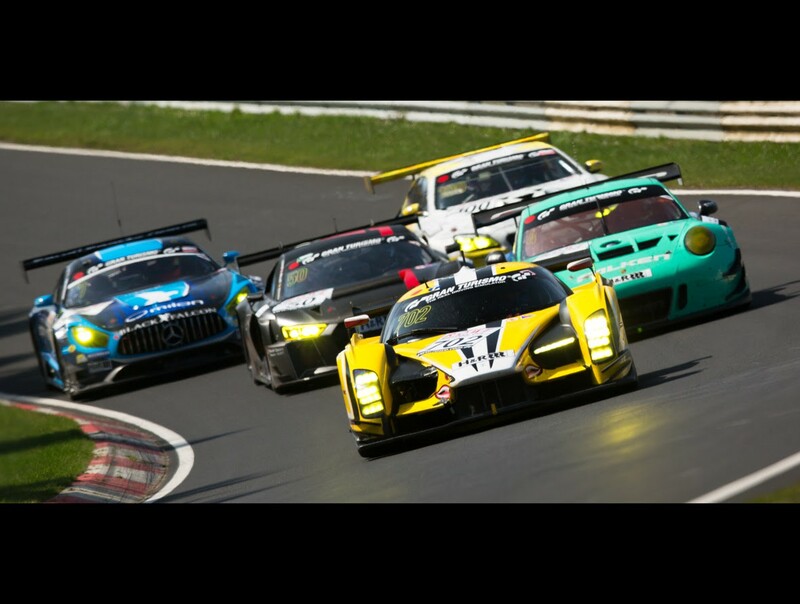 The Nordschleife is an amazing place and every lap will be special!" Qualifying for the qualification race takes place on Saturday evening and Sunday morning, with the race itself running from 12.00 till 18.00 on Sunday.